Brisbane is the lively capital and most populous city in the Australian state of Queensland whose name comes from the breathtaking river on which it sits. If you are looking to invest in real estate, Brisbane is the place. it’s no wonder it’s the third-most popular destination for tourists in Australia and a great place to call your home. Approximately 11 million people visit South Bank Parklands each year. 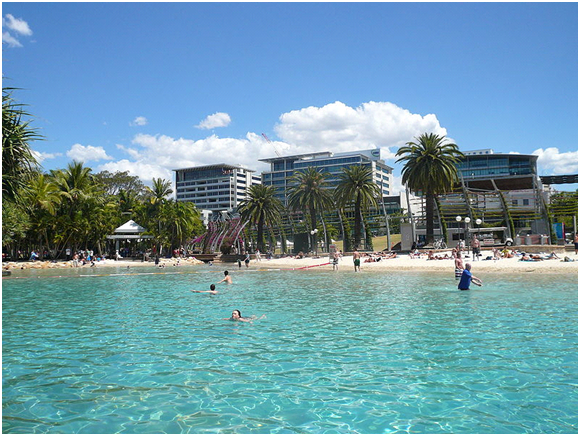 It contains beautiful scenery as well as features such as the Wheel of Brisbane, the Streets Beach, and a variety of restaurants, shops, and fountains. One of the most awe-inspiring landmarks is the man-made beach known as the Streets Beach. It contains exotic plants and trees, sand beaches, beautiful creeks, which is all kept safe by lifeguards that patrol it seven days a week. It’s received numerous awards for its cleanliness, beauty, and enjoyable atmosphere. With all of these great sites to see and beauty, why not consider Brisbane as your future destination and future home? Brisbane seems to be a great place for living. Seems to be a peaceful place. One of my friend moved there last year & she is so happy to be a part of this place. I have plan to make a tour to Brisbane next year. 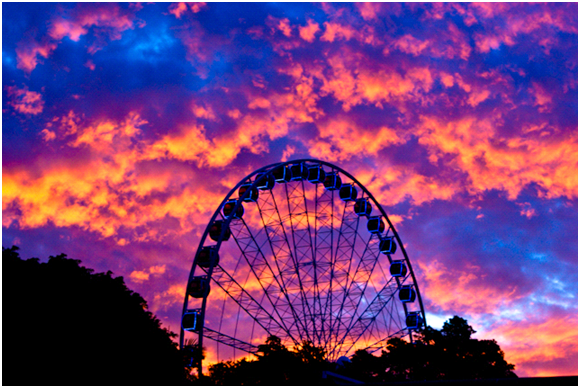 i have to visit lots of places there specially the Wheel of Brisbane & the Street Beach. I think it will be a great tour. 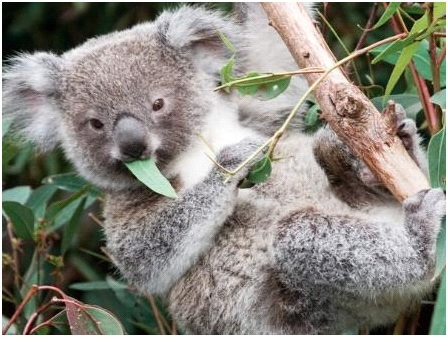 If there is one place in the world I would love to go it is to Australia closely followed by New Zealand. I am amzed at the wildlife, the oceans and everything about the place. I wouldnt want to ever come back!